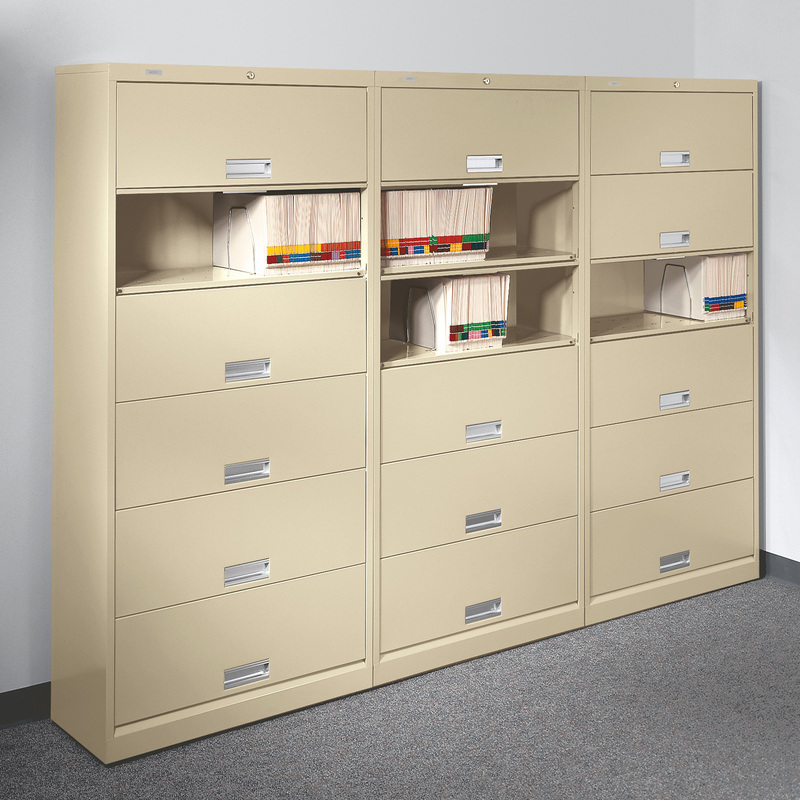 Brigade Shelf Files Series - HON | Arthur P. O'Hara, Inc.
Well-engineered and incredibly strong, Brigade 600 Series laterals are built for the demands of high-activity filing. 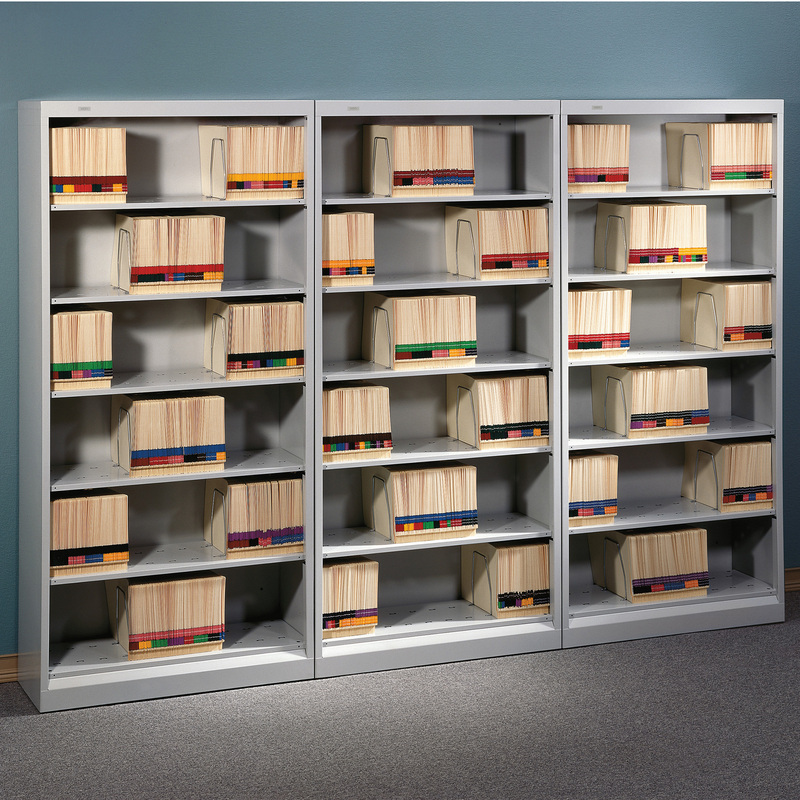 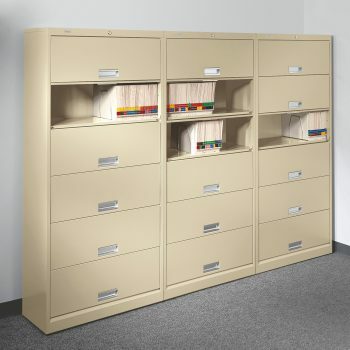 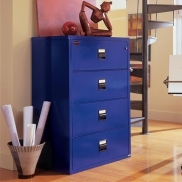 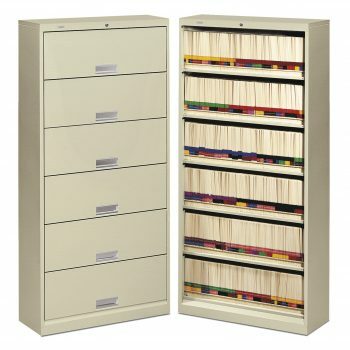 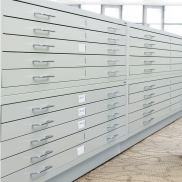 This steel shelf file is a space-saving, high density solution for records management. If privacy or security is an issue, 600 Series shelf files give you the option of closing the receding doors and locking up your files. 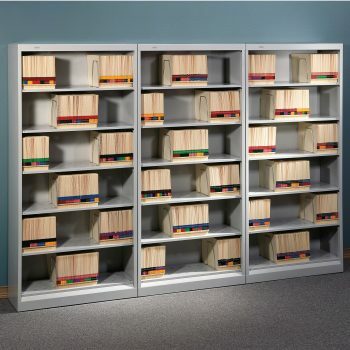 If not, then file them on open shelves for quick and easy access. 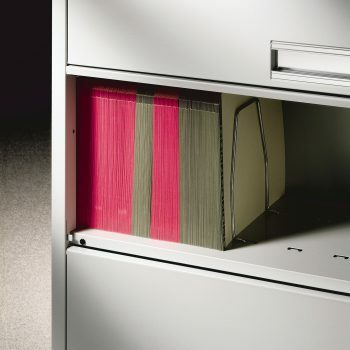 Receding doors are equipped with HON “One Key” interchangeable core removable locks for your convenience.